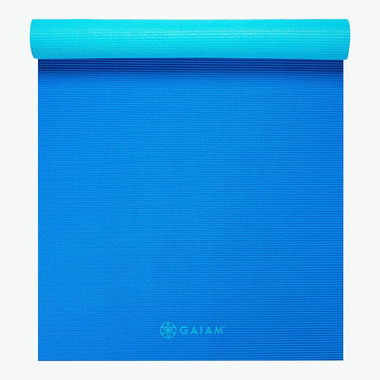 Choose the colour you're in the mood for with this 2-Colour Reversible Yoga Mat. 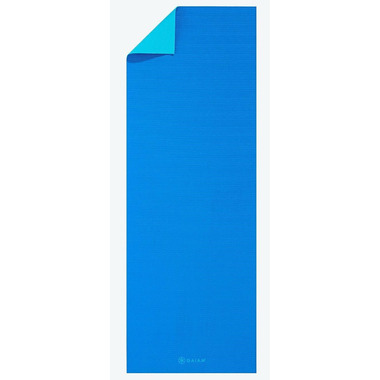 These mats have a stable non-slip surface, keeping you in place in any pose, and 4mm of cushioning to keep you comfortable. Manufactured free of latex and the top six most harmful phthalates. Dimensions: 68"L x 24"W x 4mm.